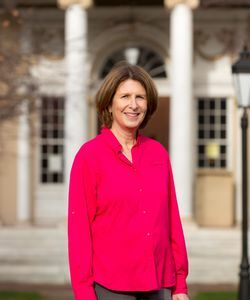 Janet Duncan Jones is Professor of Classics at Bucknell University. She received her B.A. in Latin from the College of William and Mary and her M.A. and Ph.D. in classical archaeology from the University of North Carolina at Chapel Hill. Janet is an active field archaeologist specializing in Greek and Roman art and architecture, ancient urbanization, ancient technology with a focus on ancient glass production, and environmental history. Her publications focus on ancient technology and the impact of those technologies on ancient landscapes. Her current research focuses on the impact of the Moors in southern Spain on urbanism, architecture, technology, and intellectual history. 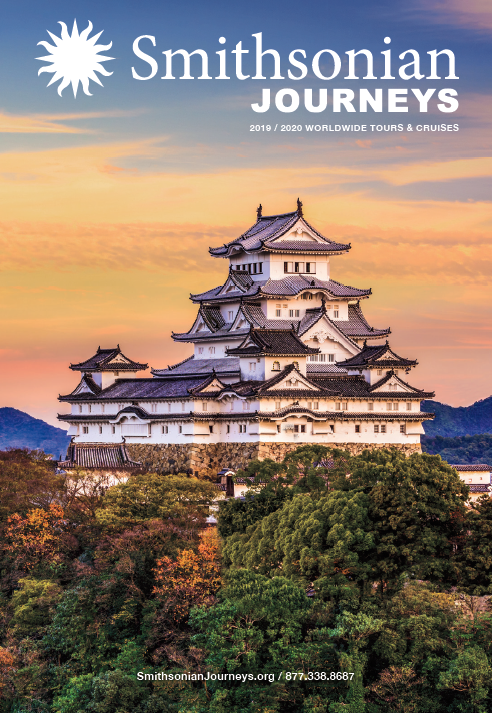 Janet is full of stories from her extensive travels in the Mediterranean and Middle East and from over 20 years of archaeological field work in Greece at Athens and Corinth, in Turkey at Gordion and Gritille Hoyuk, in Tunisia at Carthage, and in Jordan at el-Lejjun, Humayma, and Aqaba. Emily Teeter received her PhD in Egyptology from the Oriental Institute of the University of Chicago. Her areas of specialization are the religion, social history, and the material culture of ancient Egypt. 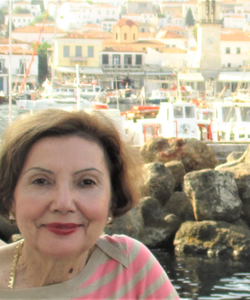 After recently retiring after a long career in the Oriental Institute Museum, she consults for museums and Egyptology projects throughout the world. Over the last decades, she has developed and led tours to Egypt and many other areas of the Middle East. Emily has written a wide variety of popular and scholarly articles and published many books, including Baked Clay Figurines and Votive Beds from Medinet Habu; The Presentation of Maat: Ritual and Legitimacy in Ancient Egypt; Ancient Egypt: Treasures from the Collection of the Oriental Institute; Religion and Ritual in Ancient Egypt, and Egypt and the Egyptians (which has appeared in Arabic and Turkish editions). She has curated many permanent and temporary exhibits of Egyptian artifacts in major museums in the United States. 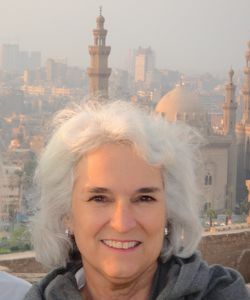 Dr. Teeter has conducted fieldwork in Alexandria, Giza, and Luxor, and she has appeared on many television programs about Egypt. Emily also has a deep interest in the later periods of Egyptian history and culture. She is the past President of the American Research Center in Egypt, and she continues to serve on their board. She is a Research Associate of the Polish Centre for Mediterranean Studies, an Associate of the Oriental Institute of the University of Chicago, and she sits on the editorial boards of several prominent academic journals. Dr. Mary-Jane Deeb received her Ph.D. in International Relations of the Middle East and Africa from the School of Advanced International Studies of the Johns Hopkins University and her B.A. and M.A. in Sociology and Anthropology from the American University in Cairo where she lived for many years. She is fluent in French and Arabic, and can read seven other languages. She was the President of the American Tunisian Association (2016-2018), and an elected member of the Board of Directors of the African Studies Association (2015-2018). She retired after twenty years as Chief of the African and Middle Eastern Division at the Library of Congress in February 2019. She has traveled and lectured all over the world including, more recently, in Davos during the 2018 World Economic Forum, in Azerbaijan in March 2018, and in Nanjing and Nantong in China in May 2018. Before joining the Library of Congress she taught Comparative and International Politics at the American University in Washington for ten years. 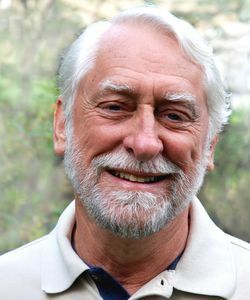 Deeb is the author and editor of several books and 190 articles on the Middle East and North Africa. She has also written four mystery novels: Cocktails and Murder on the Potomac, Murder on the Riviera, A Christmas Mystery in Provence, and Death of a Harlequin, and is a member of the Mystery Writers of America. She worked for the United Nations Economic Commission for Western Asia, UNICEF, AMIDEAST, the USAID in Beirut during the civil war, and was also a UN observer for the 1997 Algerian elections. She has received a number of awards, and is listed in the Marquis' Who's Who in America and the Marquis' Who's Who in the World. 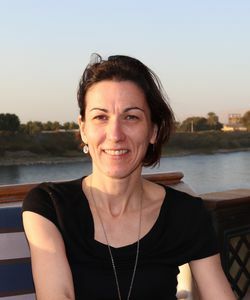 Rozenn Bailleul-LeSuer received her PhD in Egyptology in 2016 from the University of Chicago. She now divides her time between teaching in the Department of Anthropology at the College at Brockport, SUNY, and acting as historian and curator for a local historical society. After studying Chemical Engineering in Lille, France, and completing a MA in Greek & Latin at the University of Vermont, Rozenn has lately centered her research on the ancient Egyptians’ relationship with their environment, most especially the avifauna encountered in the Nile Valley and surrounding deserts. Her current efforts focus on the study of bird mummies now held in museum collections in order to gain a better understanding of the various ways that birds were incorporated into the daily life of ancient Egyptians. She has worked as a consultant for the Art Institute of Chicago and the Oriental Institute Museum of the University of Chicago, where she curated the exhibit Between Heaven and Earth: Birds in Ancient Egypt. Most recently, because of her volunteer activities in the Victorian village of Brockport, she has started delving into the letters and diaries written by European and American travelers of the Victorian era during their journeys through Egypt, as she wishes to gather information on sites, monuments, and landscapes that have since vanished.